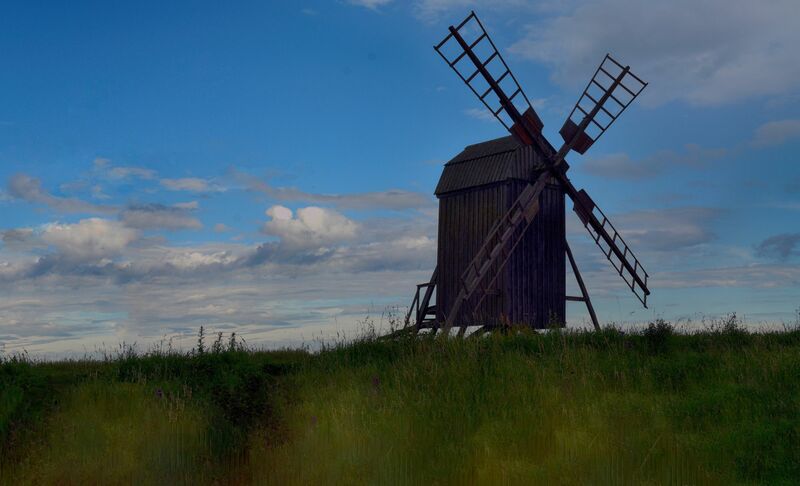 Öland has many windmills and Lerkaka has several windmills in a row. The easiest way to travel Öland is by car. I really like the shot but it could have been much nicer with a more careful retouching in the foreground. This ist too noticeable since the structures are too even. Thank you Karin Brånebäck for creating this photo spot and PICTOR PHOTOGRAPHY for improving it with additional photos or content.